When you look back at what you’ve done over the course of the year, some highlights naturally stand out. 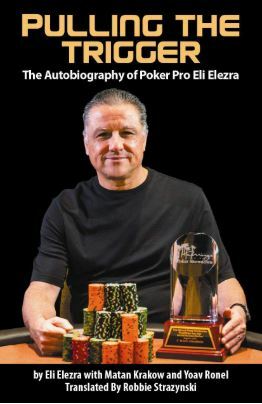 It’s with that in mind that I decided to compile a list of my 10 most favorite articles to have produced and published for Cardplayer Lifestyle in 2018. 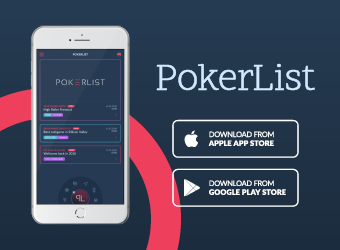 Be sure to let us know which of these selections was your favorite to read and share with your poker-loving friends this year. 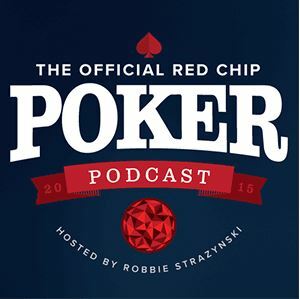 Poker vlogging superstar Andrew Neeme is beloved by tens of thousands of fans the world over. 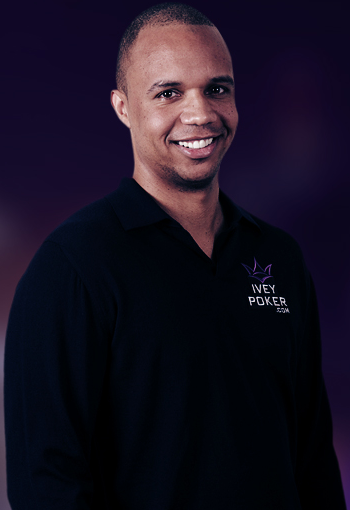 He does the poker world a great service by continuing to draw more and more people to the game with passion and enthusiasm that’s effervescent in his incredible videos. 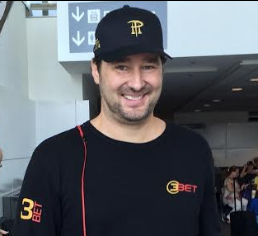 In tribute to Andrew, then here is a list of the top 10 things we love about his poker vlog. 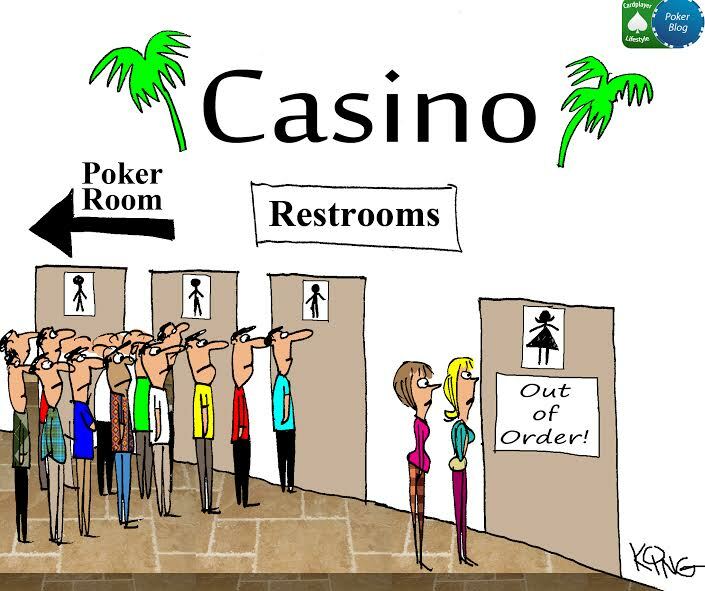 If you’re an active poker fan these days, chances are that you’ve come across a poker vlog or two. 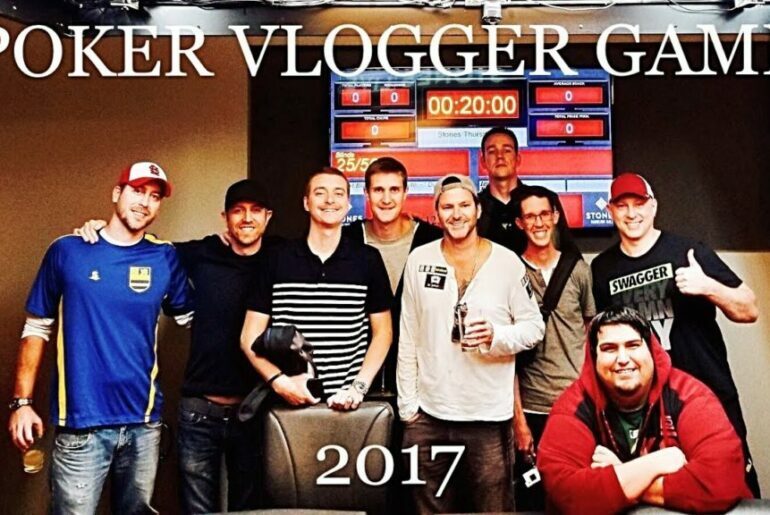 Indeed, poker vlogging is booming, with guys like Andrew Neeme, TheTrooper, and Brad Owen making names for themselves all the while entertaining legions of poker fans. 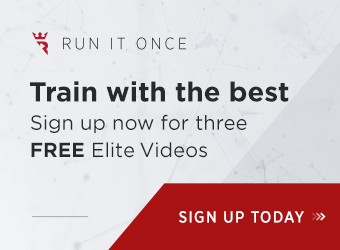 If you’re not yet into consuming poker vlog videos, reading this may just change your mind, as you’ll discover exactly what you’ve been missing. 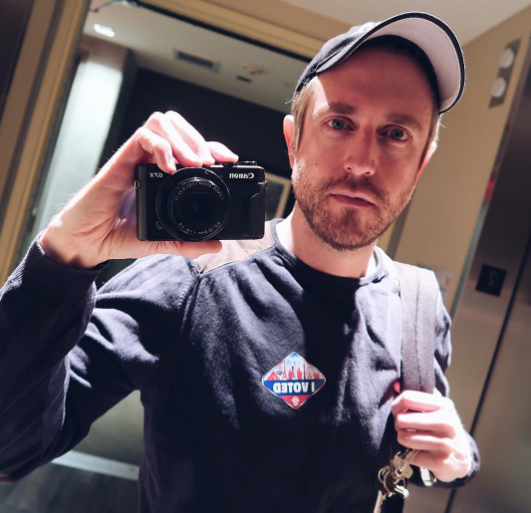 Live poker grinder Andrew Neeme has risen to superstardom as a first-rate poker vlogger over the last few months. 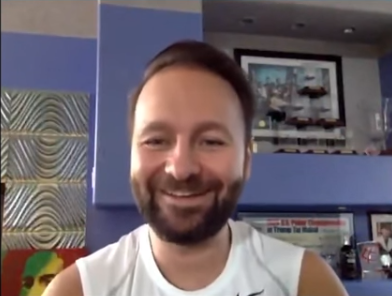 Amassing over 50,000 subscribers, he’s strung together a series of dozens of videos that provide a never-before-seen window into the poker lifestyle of a Vegas grinder. Andrew was gracious enough to grant us this feature-length interview in which we covered a whole range of subjects, well beyond just his vlogging. His is a story we’re absolutely certain you’ll enjoy reading.